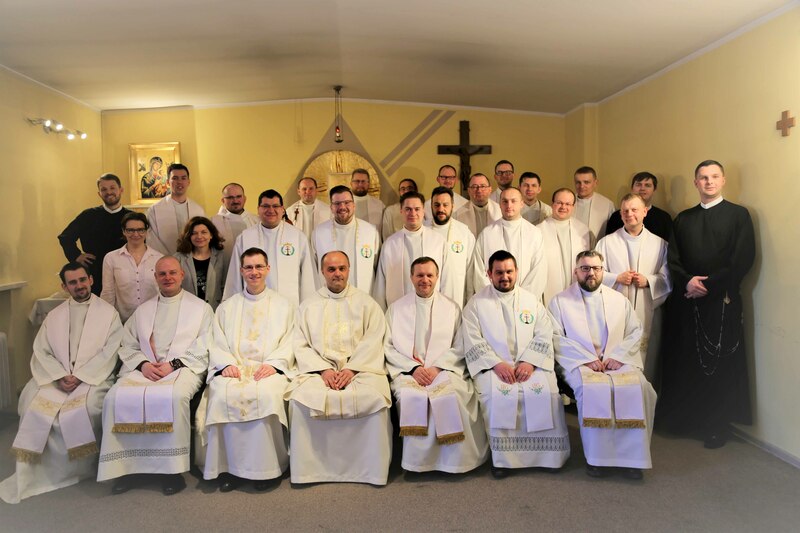 The topic of the meeting referred directly to the Apostolic Plan of the Province of Warsaw. 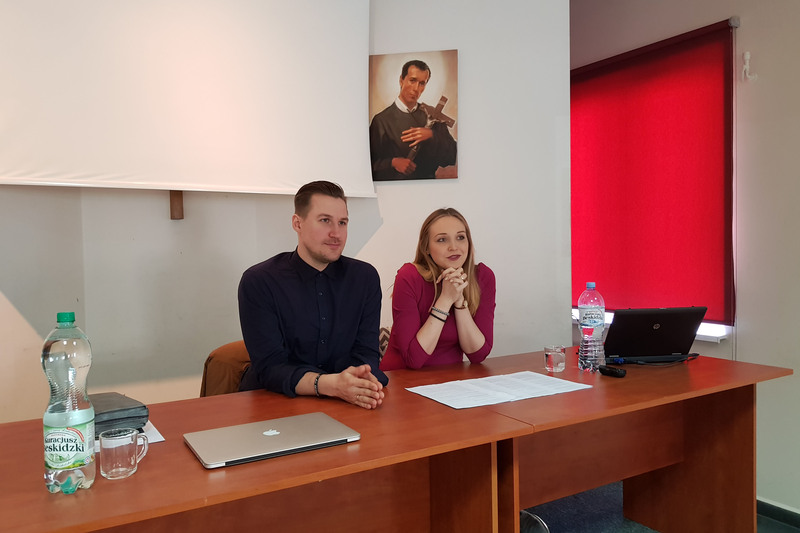 It was underlined evangelization as a distinctive feature of Redemptorist and the pastoral ministries that they run – Redemptorist youth are young people who evangelize. 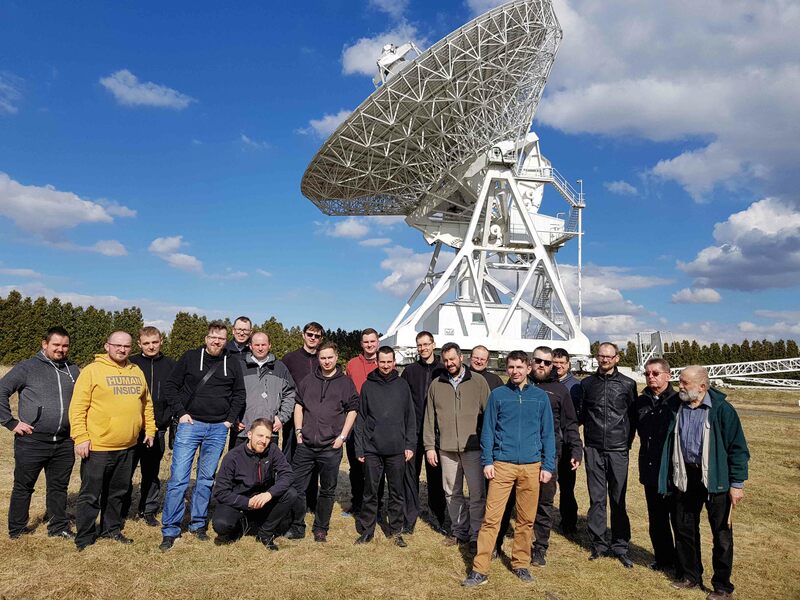 The participants met with Fr. 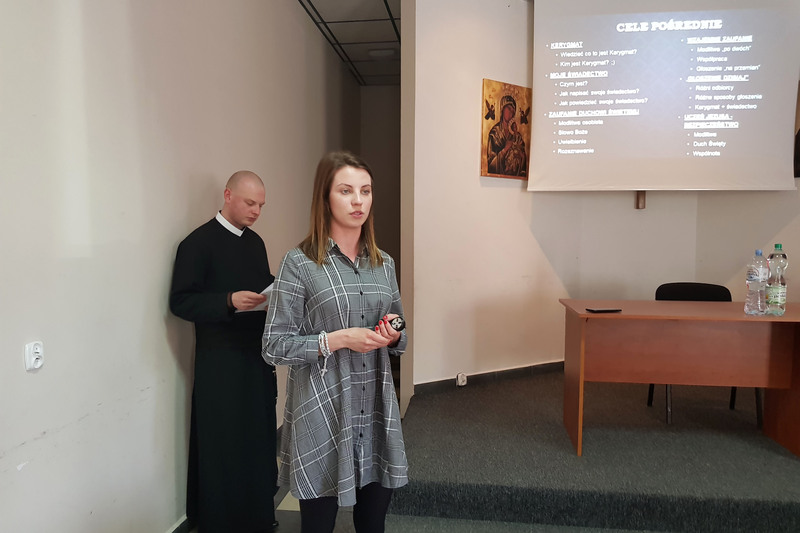 dr. Artur Szymczyk, director of the Pastoral Department of the Curia of the Diocese of Toruń and a retreat-giver, Sr. Nikodema Czerniecka, CST from Toruń – catechist, vocational assistant, evangelizer, engaged in the Theresian Apostolate of Trust and with Monica and Marcin Gomułka, Internet creators, entrepreneurs, co-creators of the project The beginning of Eternity ( poczatekwiecznosci.pl). 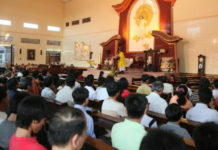 In each of the talks, the topic of joint evangelization and the search for ways to reach young people was discussed. 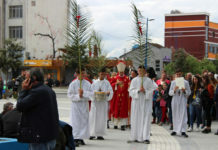 There were also presented specific groups of young people preaching the Gospel and already active in our province. They head up Eureka course, evangelization workshops and the Alpha course for young people. 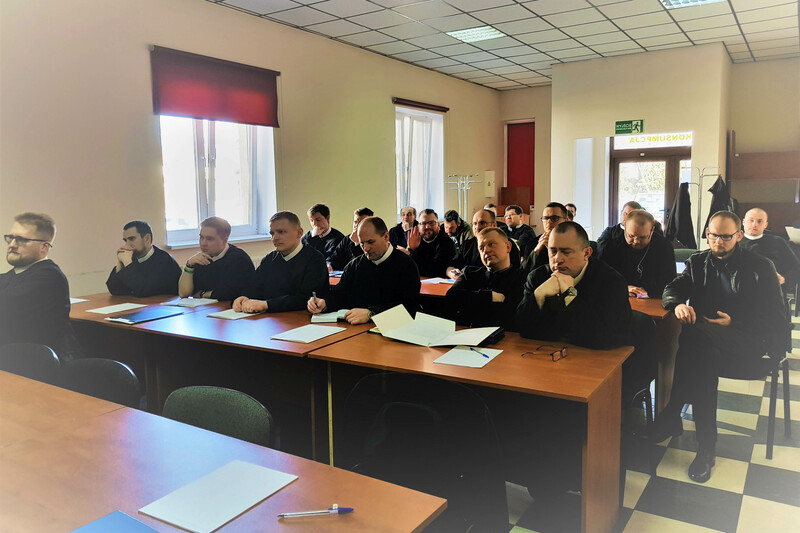 The meeting was attended by almost 30 young Redemptorists from all over Poland and Belarus, who are involved on daily basis in the work with children and youth, altar servers, students and other kinds of ministry.